There are a lot of factors that go into creating a beautiful, healthy smile and that’s the business of the orthodontic specialist. They combine technology with expertise to improve peoples’ health and self-confidence. At OrthoFi, we use technology to revolutionize the way patients and their families pay for treatment – making it affordable for everyone. Our team believes that the most important thing anyone can do is improve someone else’s life. That perspective is what drove us to create OrthoFi, and it’s what inspires every member of our team on a daily basis. For patients, we make it easier to receive all the benefits that come with a beautiful smile and a healthy bite – from improved self-confidence to better oral and overall health. For our member-practices, we manage complicated issues like insurance processing and payment management, so they can focus all their energy on providing the very best care to patients. When you choose an OrthoFi practice, you’ve found a provider who understands that excellent care should be available to everyone, and that no patient should ever have to compromise. At OrthoFi, you won’t find executives in swanky corner offices with personal assistants. You won’t see people managing from the sidelines. We just don’t work that way. Our leaders are invested in our success and committed to our people, and they’re mixed right in with everyone else. The way we see it, that’s better for our team and for the hundreds of thousands of patients who use our platform to get the smiles they’ve always wanted. We’re all in this together…and that’s the way we like it. General Motors, Caterpillar, Dow Chemical and Newmont Mining. Dave spent over three years working for prior startups, first with New York Video School as the VP of Technology and Operations and then at Live Smart Solutions as the Program Director responsible for technology and product development. He is passionate about problem-solving, bringing amazing solutions to clients and building great teams. 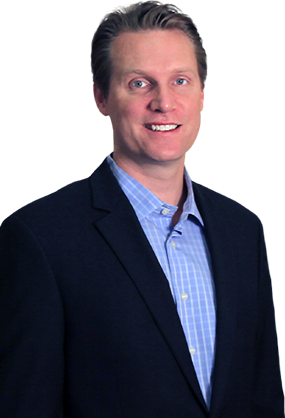 Originally from Michigan, Dave earned his Bachelor of Science degree in Mechanical Engineering from the University of Michigan. He is an avid volleyball player, skier, and golfer but spends most of his spare time with his wife and young daughter, Addison. MedAssets). 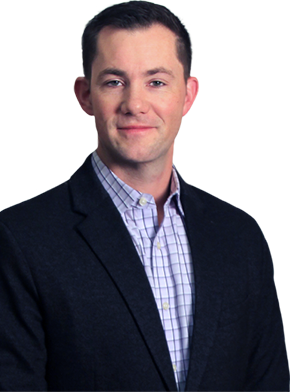 Originally from Pennsylvania, John received his BA from Franklin and Marshall College and his MBA from Temple University, and is a life-long Philadelphia Eagles and Phillies fan. Still a kid at heart, John enjoys tinkering with the latest gadgets, spending time outdoors, watching cartoons with his sons, and trying not to take himself too seriously. He and his family are avid volunteers, both in their local community and abroad. Recent volunteer trips have included the Dominican Republic, Guatemala City, and locally across Colorado’s Front Range helping to restore mountain trails. and oversaw the overall customer experience strategy. 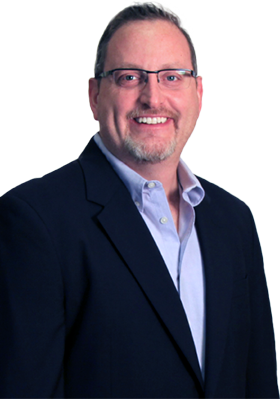 Dan has extensive operational experience working with technology, financial services and health care companies. data analytics and his business acumen to educate practices around the world on many of the core concepts that prompted the creation of OrthoFi. He currently resides in Southern California with his family. the OrthoFi Team in 2014. 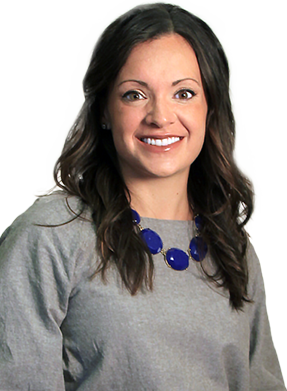 Rachel has spent her career building and motivating teams in dynamic environments through strategic planning, tactical delivery, and a people-first approach. Prior to OrthoFi, she built and grew sales teams in other technology start-ups. She was an instrumental sales leader during the growth and IPO of Groupon – named as “The Fastest Growing Company Ever” by Forbes in 2010. Rachel resides in Denver with her husband, Rok, and their daughter where they enjoy being outdoors and exploring Colorado. Rachel’s appreciation for synergy spans across her personal life as well. She is a Certified Sommelier and loves to find the “perfect blend” in a bottle of red, just as she does in a high performing team! team strategies, culture, and programs stimulating sales people to perform at high levels. 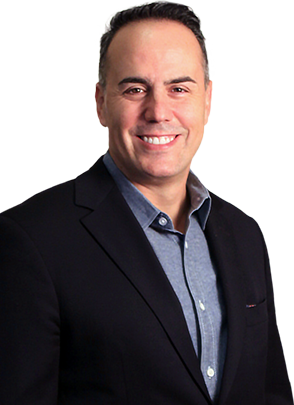 Mark has coached professionals who have gone on to become leaders themselves in various areas of orthodontics and dentistry. 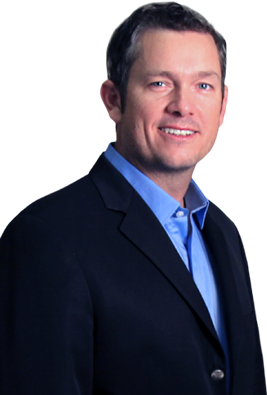 Mark holds a Bachelor of Science in Business Administration from Louisiana State University. He currently resides in Dallas, TX with his wife and two children.